Fascinating information. One correction: in the second paragraph, it is noted, “Even though Mars and Venus are at the inner and the outer edge of the Sun’s HZ (respectively)…” The two planets are reversed in this statement. Another factor that should be considered, in addition to the age of the star, is the amount of time that the planet will spend in the HZ. 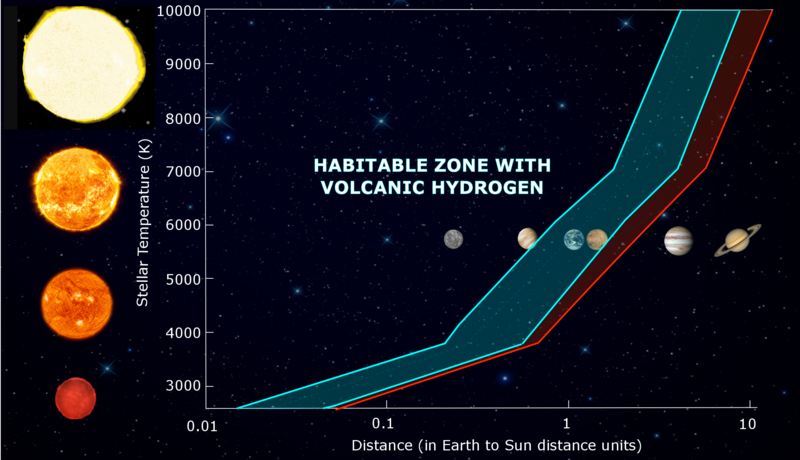 Only planets will billions of years in the HZ have the chance to develop advanced life. Also, an undisturbed time in the HZ is also just as important – without cataclysmic events.